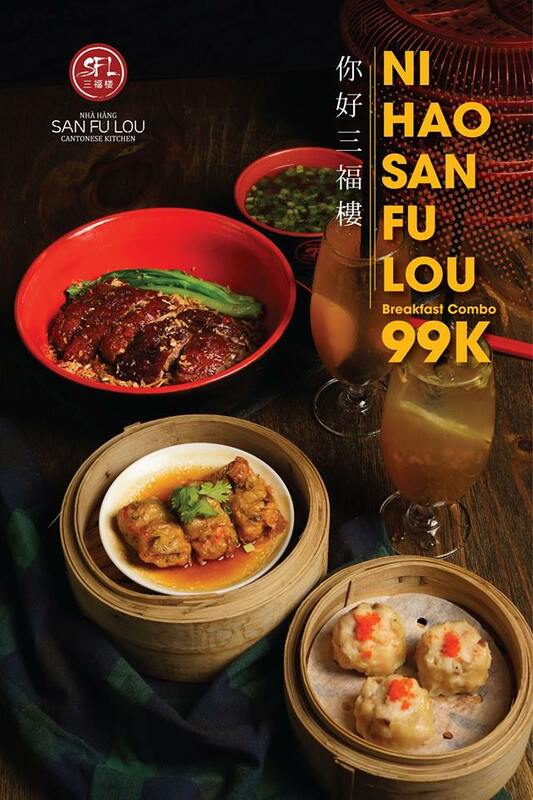 Enjoy San Fu Lou’s breakfast at only 99,000 VND! Breakfast gives you the energy you need to get things done and helps you focus at work or at school. 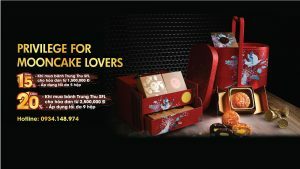 Let’s kick start your day with 02 nutritious Cantonese combos with a good price! 🍜 Combo 1: 01 Noodle or Congee + 01 Coffee or Tea. 🥟 Combo 2: 02 fried or steamed Dimsum + 01 Coffee or Tea.